Within FocalPoint Software you have access to a fully functional Purchase Order module to help you communicate to your vendors your needs, track the merchandise and equipment shipped to you from you vendor, and receive your purchases in to inventory. 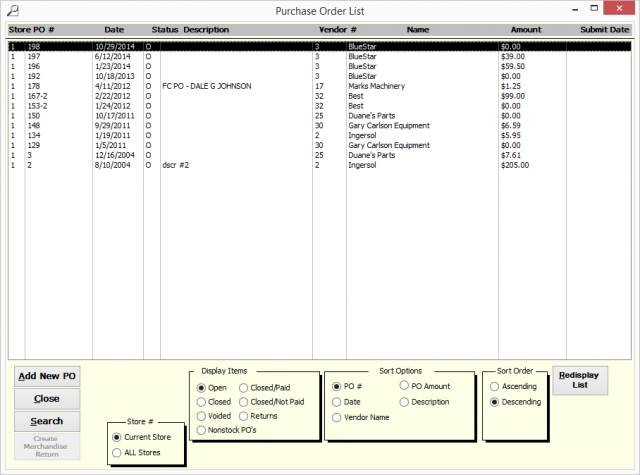 Within the purchase orders menu, you can add, edit, and close purchase orders. You can also receive purchase order information electronically from vendors that offer this functionality. 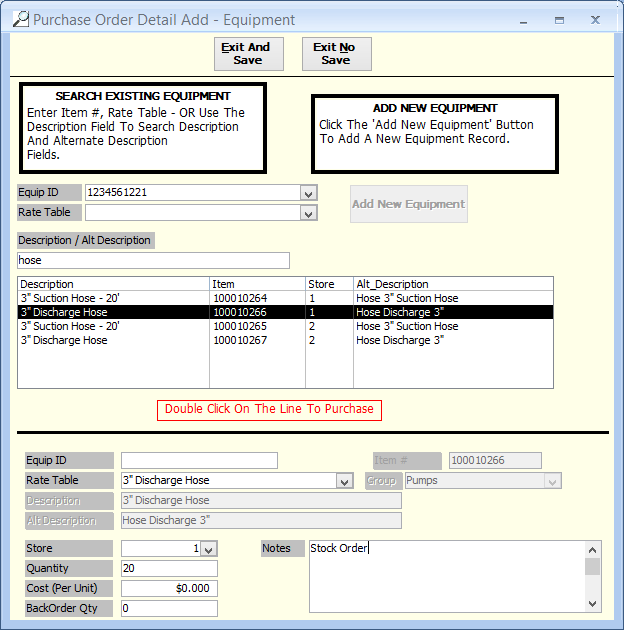 There is also a Purchase Order History and Backorder report available to help you analyze your purchases and keep track of back ordered items. You can use purchase orders to buy serialized and non-serialized rental items and merchandise items, and you can also purchase “non-stock” items to record purchases of goods or services that you will not track in your inventory. FocalPoint includes the ability to export Purchase Orders to QuickBooks at no extra cost.